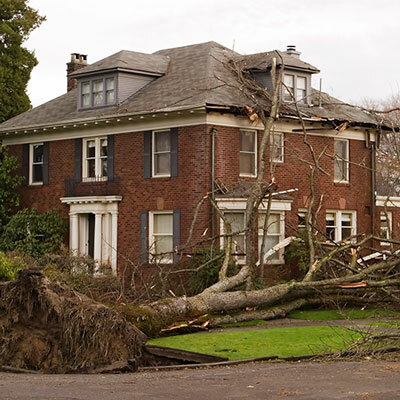 Has your Chicagoland home sustained damage and is in need of restoration? Matrix Adjusters provides Insurance Claim Adjusters who are licensed through the Illinois Department of Insurance. Our job is to advocate on your behalf and work in collaboration with your insurance provider to ensure a maximum payout for your Chicagoland restoration. A Public Adjuster is a licensed professional adjuster who advocates for policyholders in appraising and negotiating insurance claims to maximize their indemnities. We are Representatives for Chicagoland policyholders who advise, manage and submit claims to insurance providers. Let Matrix Adjusters verse you so that you can make an informed decision and restore your Chicagoland property back to pre-loss conditions. Matrix Adjusters provides Chicagoland insurance adjusters who are licensed through the Illinois Department of Insurance. We advocate for the public in the wake of a disaster. Whether you are a Chicagoland residential or commercial property owner, we are equipped to handle any type of insurance property claim. Each year hail damage affects properties throughout the Chicagoland area in various ways. Insurance providers profit by collectively raising everyone's premium slightly within a storm affected zip code whether or not you as a Chicagoland policyholder file a claim. Hail damage is very difficult to distinguish from the ground and is not always visible to the untrained eye, but it can be extremely detrimental to your Chicagoland property. Let Matrix Adjusters give you a free, no obligation inspection to see if you have the qualifying damage to receive the indemnities you deserve. Experiencing a fire can be a devastating and traumatic time. Fires have the ability to completely destroy your entire Chicagoland property and all of its belongings. To make matters worse, insurance carriers often try to minimize their coverage in order to save money. It's important that you have somebody working with you who not only provides the needed empathy and support, but who can legally fight to make sure your insurance company compensates you in a fair way. Let Matrix Adjusters represent you during this trying period to make sure you receive the maximum indemnifications you deserve. Wind storms occur in every region of Illinois each year. Insurance carriers profit by raising everyone's rates in an affected zip code whether or not you as a Chicagoland policyholder file a claim. Wind storms can be inimical to your Chicagoland property by damaging the integrity of its shingles and even blowing them completely off your roof. Once this damage occurs and the water shedding capabilities of the roof have been compromised, water from rain and snow is free to penetrate throughout your Chicagoland property. If this happens, your roof sheathing will begin to rot which can lead to mold and serious problems for your dwelling. Let Matrix Adjusters give you a free, no-obligation inspection to see if you have the qualifying damage to receive the indemnities you deserve. Encountering a flood in your Chicagoland home or property can be a shocking and difficult time. Insurance carriers add to the stress by overloading you with tons of paperwork and minimizing their payments. 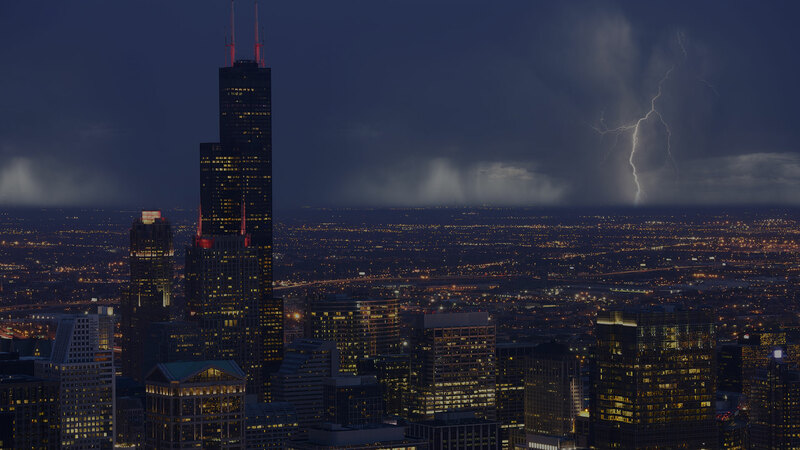 Without the help of professionals who can legally negotiate with insurance adjusters, receiving compensation for damaged property in Chicagoland can be extremely challenging. Let Matrix Adjusters represent you in the wake of a Chicagoland flood to make sure you receive the maximum indemnifications you deserve. 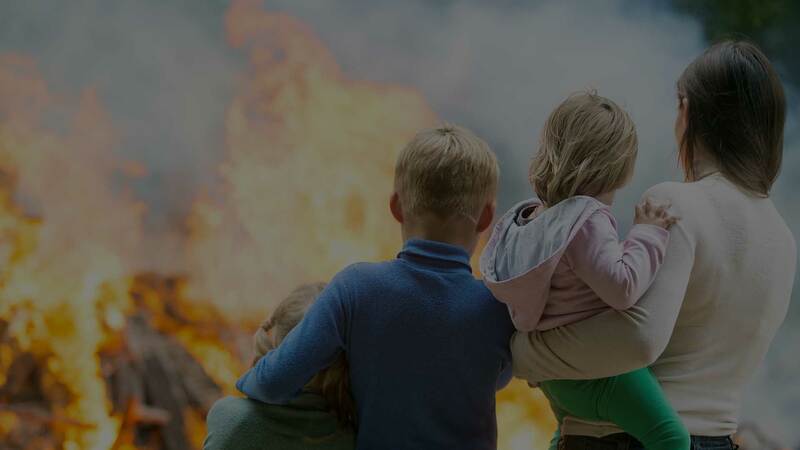 Matrix Adjusters Incorporated provides Insurance Adjusters licensed through the Illinois Department of Insurance to represent Chicagoland policyholders to insurance carriers when there’s been a catastrophe. Our job is to make sure policyholders receive the maximum amount of indemnifications in the wake of a disaster in the Chicagoland area. The company was founded by Matt LaPointe, Amy Berrios and David Ortiz who had a vision of providing an outstanding service to the public as well as creating an inspiring environment to work in. Matrix Adjusters Incorporated is staffed by a dedicated team of well versed, driven individuals devoted to seeing you receive the maximum payout you deserve. Matrix Adjusters main office is located in beautiful downtown Naperville. We provide licensed insurance adjusters for the entire Chicagoland area. 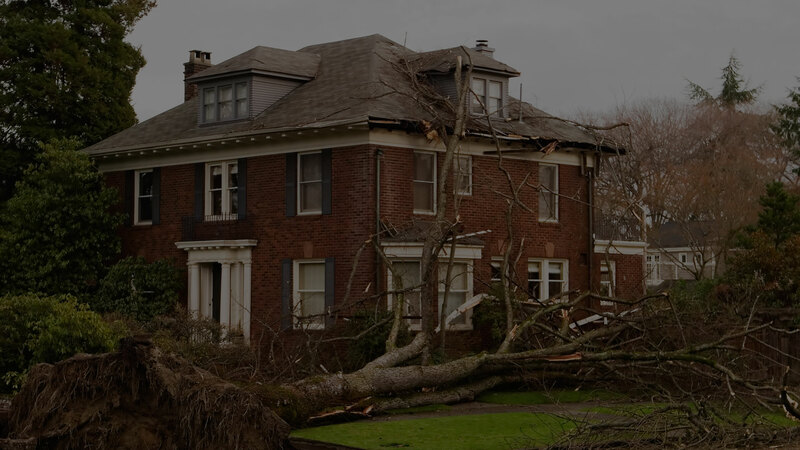 Whether you are Chicagoland residential or commercial property owner, we are equipped to handle any type of insurance property claim. Our licensed Public Adjusters service towns such as Aurora, DeKalb, Joliet, Naperville, Elgin, Waukegan, Cicero, Arlington Heights, Evanston, Schaumburg, South Holland, Olympia Fields and all towns in between. Our job is to advocate on your behalf and work in collaboration with your insurance provider to ensure a maximum payout for your Chicagoland restoration. I had terrible hail damage and my insurance company didn’t want to pay out. Matrix Adjusters got my claim approved for significantly more than I anticipated. My new siding looks amazing! Thank you so much. When my basement flooded I was devastated. Thankfully Matrix Adjusters helped walk me through the insurance claim process. My basement looks great. Thank you so much for getting my claim approved for the damage my home sustained due to a fire. I don’t know what I would have done without your expertise.